Brisbane Airport - 5 return trips daily & Brisbane City - 4 return trips daily to Byron Bay .Click on the Brisbane Airport tab above for information about pick up arrangements at the Brisbane Airport terminals. Gold Coast Airport & Byron Bay- up to 9 return trips daily. All Virgin and Jetstar flights from Ballina Byron airport. Use our secure, online booking service and receive instant confirmation by email. Make sure you allow extra time when selecting services to meet flights. Byron Easy Bus operates a scheduled service to Gold Coast and Brisbane Airports. We do not meet individual flights, our aim is to depart Airports on time. Our last service from Gold Coast is 2145 - we will wait for delayed flights arriving up to that time only. We are not liable for delays due to weather or traffic conditions. Passengers must allow enough time to collect luggage and reach the meeting point, for international flights additional time must be allowed to complete customs and immigration formalities. No refund will be considered if these conditions have not been complied with. Our Ballina Airport services are scheduled to meet flights, reasonable delays are catered for. If your flight is delayed leaving Sydney or Melbourne please call our office for an update on shuttle meeting times. 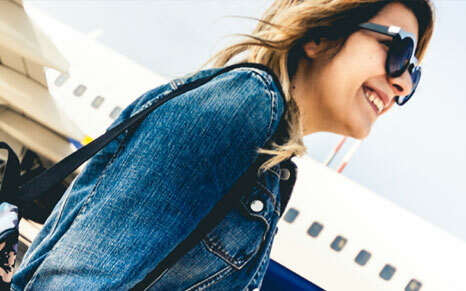 Special note - you must check in with our desk at the airport as soon as you enter arrival area and before you wait to collect luggage, our departure time is nominal only, our aim is to depart the airport as soon as possible after arrivals. 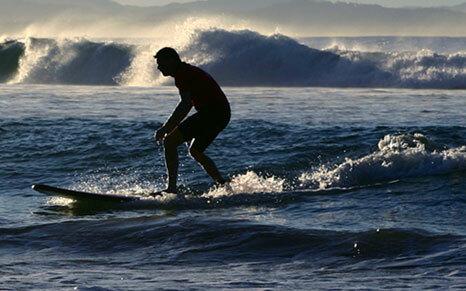 Perfect beaches, great surf and scenery are just part of Byron Bay's attraction. 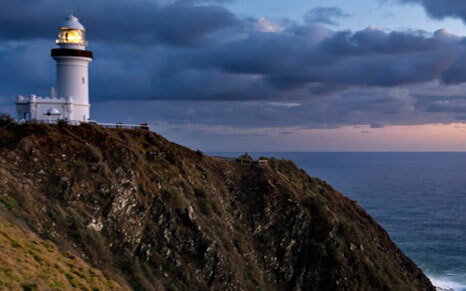 Take a yoga class or learn to surf, explore the Arts and Industry estate, enjoy a coffee at one of the many vibrant cafe's or just relax and enjoy the vibe - Byron Bay has something for everyone. Click the Accommodation or activity links in the information section to check availability and book on line. Connections twice daily through to Gold Coast and Brisbane Airports, click on Information Lismore & Casino. Northbound - 2 daily to Gold Coast Airport, Brisbane City and Brisbane Airport. Southbound - 2 daily from Brisbane Airport, Brisbane City and the Gold Coast Airport.